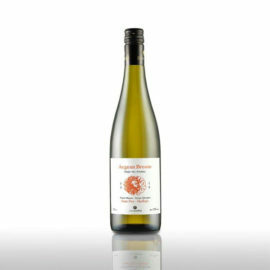 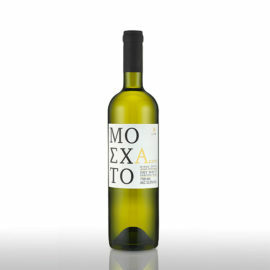 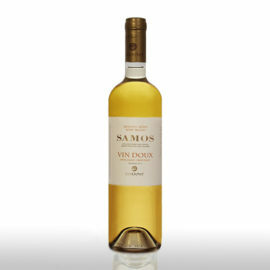 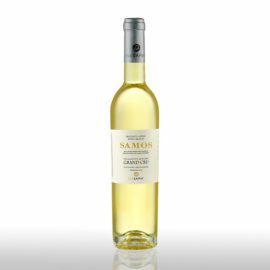 The SAMOS Muscat wine is produced from the famous variety “White Muscat of Samos”, cultivated on traditional dry-stone terraces that can be found on medium to high altitudes, even up to 860 meters high, and with controlled low yields per hectare. 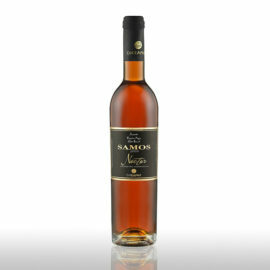 The aroma of Samos Muscat is both rich and balanced. 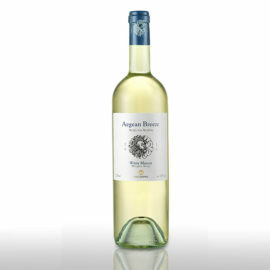 It is expressed in a specific, complex aromatic profile. 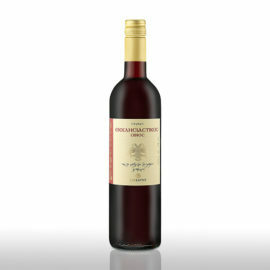 Fruit and flowers dominate, and more specifically, fresh grapes, orange blossoms and rose petals. 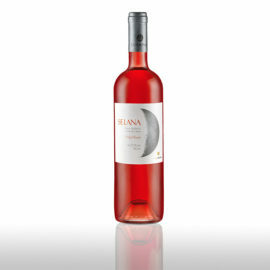 Above all, the primary aromas of the grape are center stage. 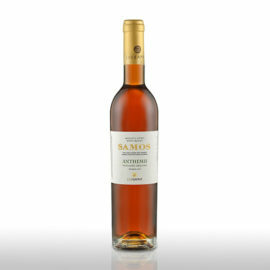 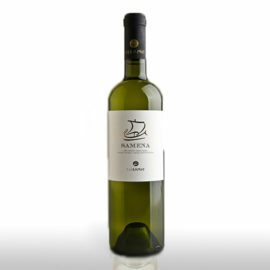 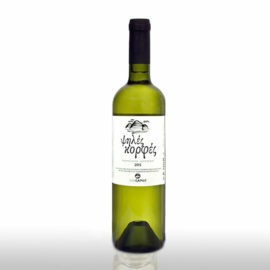 The wines produced by the United Winemaking Agricultural Cooperative of Samos are dry, semi-dry and sweet.